Eating with Sodexo at Plymouth State University…with a nutritious spin! 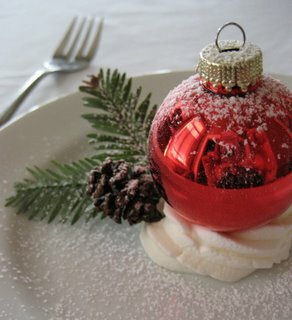 Delish Dining wishes you a happy and healthy winter break. 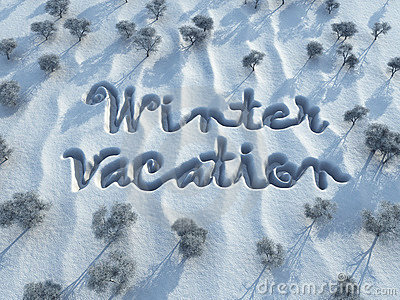 See you in Spring 2013! Posted in Uncategorized | Comments Off on Happy Vacation! What is organic food and what’s the big deal? The Environmental Working Group (EWG) has a list of foods that consumers should buy organic whenever possible. This list is called the Dirty Dozen and contains foods that are notoriously high in levels of pesticide and insecticide contamination. Eaten daily by many children, 98 percent of conventional apples had pesticides. Highly contaminated, celery tested positive for 57 different pesticides. Bell peppers tested positive for up to 15 pesticides on a single sample. Conventional onions are a clean crop. Less than 1 percent of samples had any pesticides. 98 percent of all frozen and sweet corn samples had no detectable pesticide residues. Only 6 different pesticides were found on pineapples. Join us for this free cooking event! Thursday, December 13th at Dinner in Prospect Dining Hall. 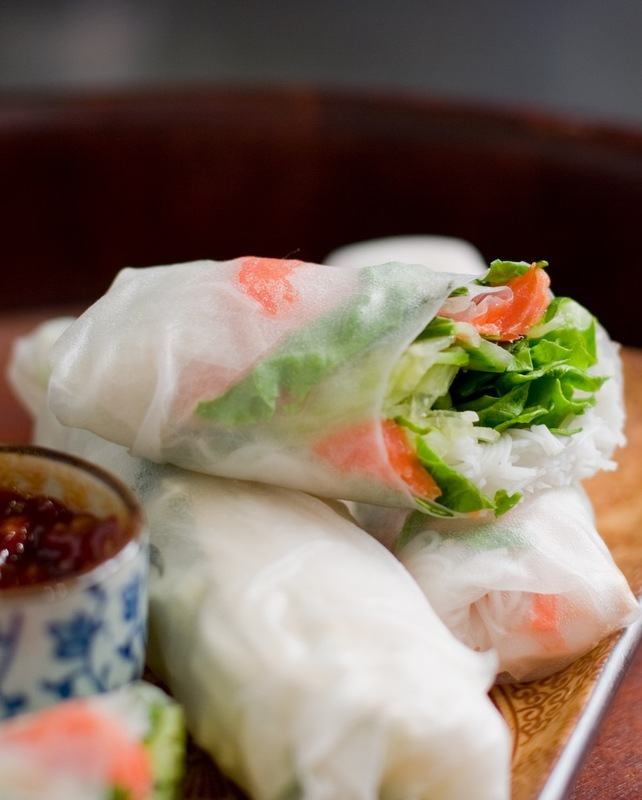 Create your own version of a Spring Roll using your favorite ingredients. Don’t miss out on this special event. TONIGHT! See you there. 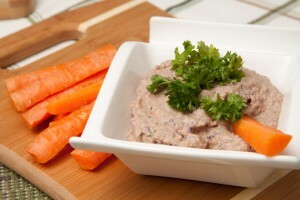 Posted in Uncategorized | Comments Off on ROCK Your Spring Roll! Wednesday’s Food for Thought: Does Media Influence the Way You Think? Media is everywhere and it doesn’t always have a positive influence on the way we think about ourselves. Sometimes you need to put down that magazine or walk away from the screen for a reality check. What do you do to combat media influences in your life? Posted in Uncategorized | Comments Off on Wednesday’s Food for Thought: Does Media Influence the Way You Think? Treats and snacks are the same thing, right? A bag of chips, a cookie, or chocolate cake are all snacks, right? Actually, there’s a BIG difference between snacks and treats. The foods mentioned above are all treats. A treat is something you can have once and a while, as a treat. They’re usually high in calories and fat, and won’t keep you feeling full. Treats are most often found in vending machines, at checkout stands, and at most coffee shops. 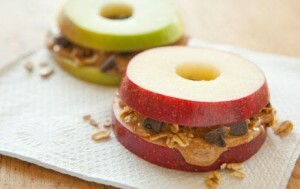 A snack is a healthy food choice that you can have throughout the day whenever you feel hungry. 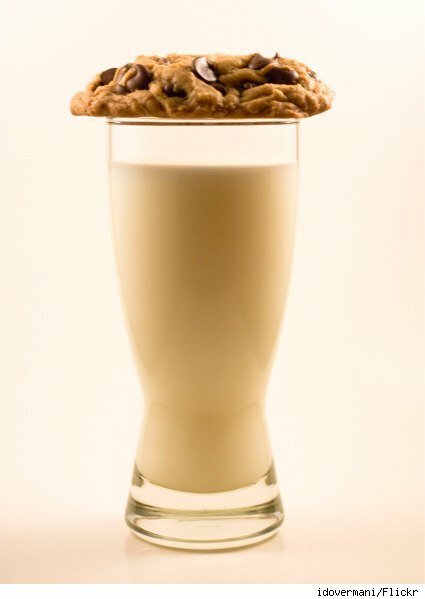 Snacks are part of a balanced diet. Think of them as mini-meals. 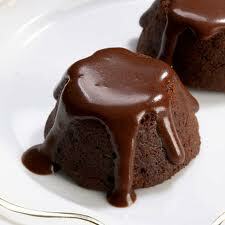 And since they’re mini-meals, keep portion size mini! Limit your snacks to no more than three a day. 200 calories or less per snack is ideal. Keep a variety of healthy, ready-to-eat snacks at hand. Watch your portion size. Buy small packages of food, or portion small amounts from larger packages. Don’t snack directly from a large container, bag, or box. Take the appropriate amount from the container and then place the container back in the cupboard, out of sight. Drink water often. Water quenches your thirst, has no calories, and helps you feel full. Recognize your hunger. Don’t misinterpret boredom or stress as cues to snack. Avoid snacking while watching TV, working or playing on the computer, reading, or driving. You’ll usually end up eating way more than necessary. 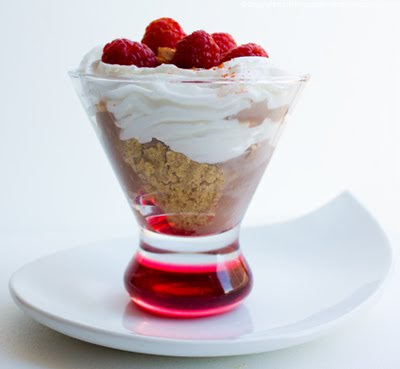 1 cup fresh fruit low-fat yogurt parfait. Layer vanilla yogurt with fresh or frozen berries. Sprinkle with granola. If you want a treat, pair it with something healthy. This will help keep you feeling full longer, and it’s a more nutritious option. 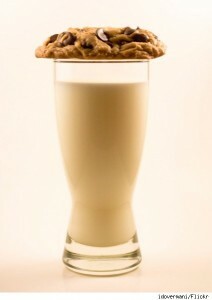 Try your favorite chocolate chip cookie with a glass of low fat milk. Or if you want ice cream, top it with slices of fresh fruit. If you’re having a bag of chips, keep portion size in mind. Have either water, low-fat milk, or 100% natural fruit juice with it instead of soda. Do you have a favorite snack that’s not listed above? Let us know what it is! Like it or not, the holidays are upon us. And so is the time for holiday eating. In reality, people gain less than 1 pound in the time between Thanksgiving and New Y ear’s – it just feels like we weigh a lot more with all of the tempting goodies. Take two trips. Just like when you’re in the dining hall, it’s important to know all of your options. Get an idea of the food being offered so that you don’t overfill your plate with things you don’t really want. Eat your calories. 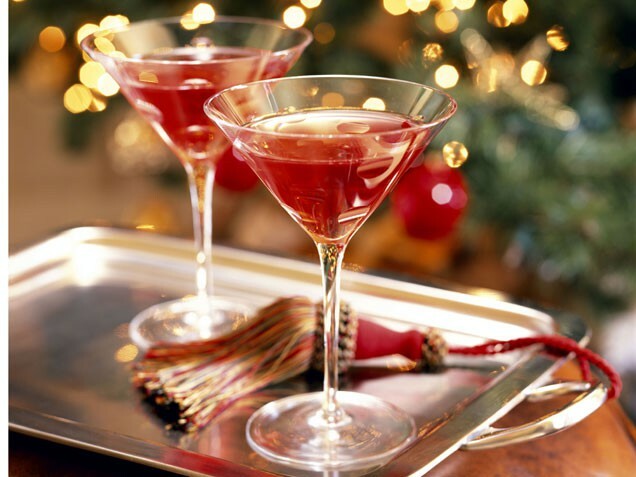 Beverages (alcoholic and non) can be filled with empty calories that do nothing for your health or well-being except adding additional sugar. Go for calorie free water or sparkling water with lemon. Save the calories for the good stuff. Move away from the food! Stay farther than an arms length away from the table where the food is. This will help you avoid temptation and you’ll be able to focus on the people and your surroundings rather than the smorgasbord of food. 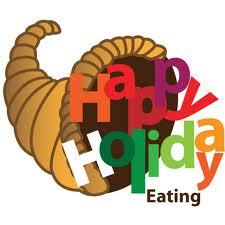 What’s your favorite holiday food? Vitamin Supplements: To Take or Not to Take? The use of vitamin supplements in place of vitamins that you could be consuming naturally in a well balanced diet, is something many people are doing and seems like a ridiculous and lazy way for people to try and stay healthy. Its one thing if someone takes one multivitamin pill every day because it’s not like it will do any harm, but it’s another thing if people are spending money on buying many different kinds of vitamin pills and taking several a day. There is such a thing as overdosing on vitamins and although many assume it can’t do any damage, taking too many vitamins can have negative side effects. By eating a healthy and balanced diet with certain fruits, vegetables, grains, etc. such as lean meat, spinach, eggs, milk, and oranges, one can consume all of the necessary vitamins and live a healthy lifestyle at the same time. Instead of spending money on various types of vitamin and dietary supplements that might not even end up working or doing what people assume, it would make more sense to just eat and drink your vitamins during an everyday routine. Trying to take the easy way out is probably not as effective, and won’t help you as much in the long run. More people should educate themselves and learn the facts and realities before trying to do what they think is the easiest. Not only will a healthy well balanced diet help your intake of vitamins but it will also prevent diseases such as heart disease and cancer, and prevent obesity, which vitamin and dietary supplements are not proven to do. 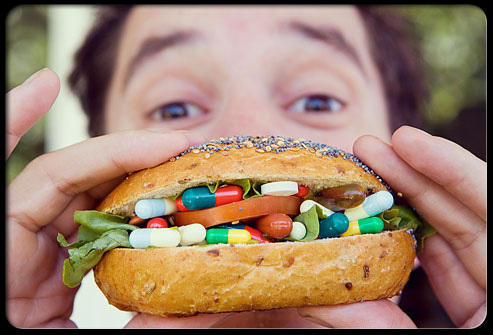 Some people may or may not realize it but looking for a pill to solve all of your problems overnight isn’t going to do the trick, it makes much more sense to eat a healthy and balanced diet which will always have promising results! 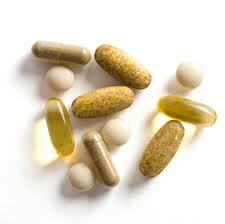 Posted in Uncategorized | Comments Off on Vitamin Supplements: To Take or Not to Take?